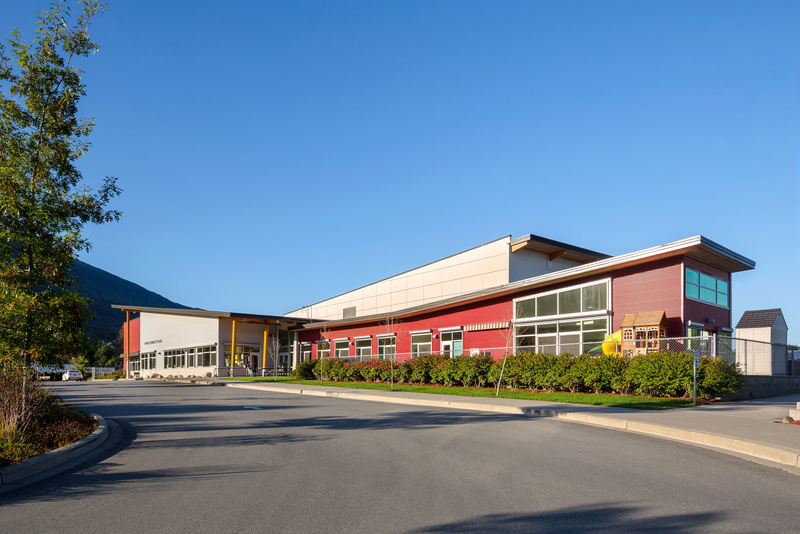 Yarrow Community School is typical of so many newer K-12 projects in that it incorporates the community. Creating before and after school care, day care and public spaces. What is not typical is it’s beautiful setting in a rural community in the Fraser Valley and the abundant use of wood throughout. Don’t let the natural surroundings fool you as this school is modern, meeting LEED Gold Standards and boasting all the current technologies to make learning as interactive and engaging as possible.